Unique product line including soft gels including our soft gels with curcumin (turmeric) or melatonin. All of the hemp used in Joy Organics products comes from the same strain and is put through the exact same extraction process each time to ensure consistency. Be a part of the CBD revolution by introducing people to high quality CBD products. 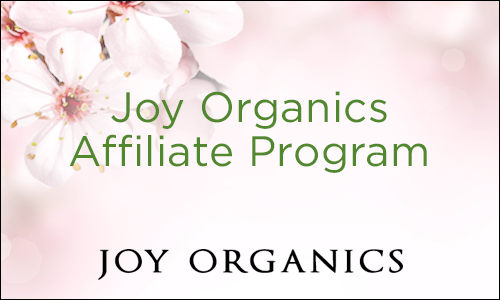 Email me with any questions or interests at affiliates [at] joyorganics [dot] com.